We want to keep you up to date as much as possible with what’s going on in Roots Student Ministry! Below is a list of our upcoming events with information about each one. If you have any questions you can always click here to contact Cam. 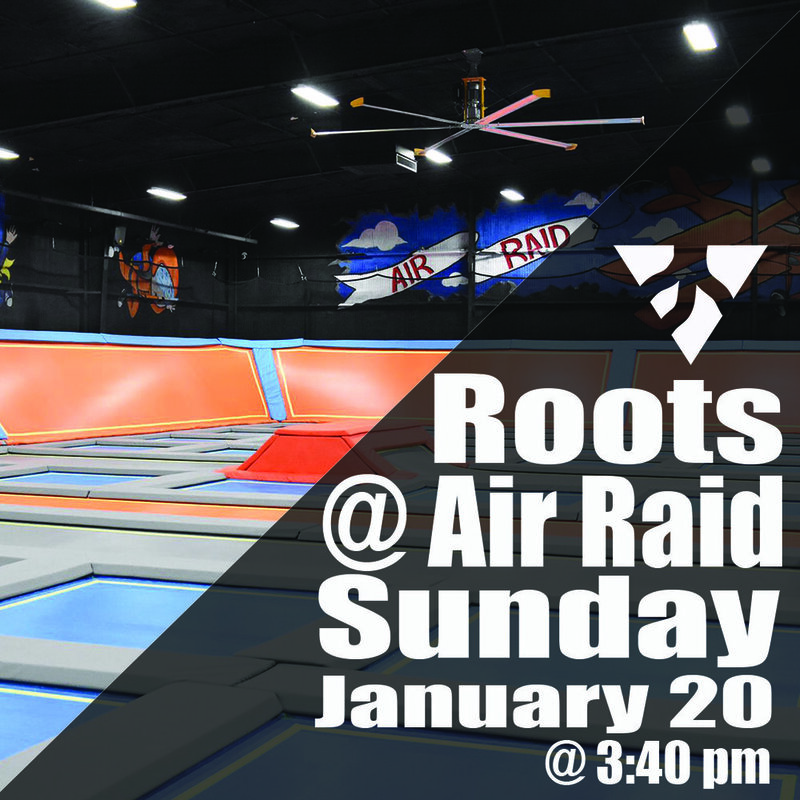 We are headed to Air Raid on Sunday, January 20th at 3:40 pm. Cost for each student is $15 and that includes pizza, drinks, and almost two hours of jump time! Parents are welcome to stay and hang out or pick students up by 5:40 pm. Students must have a waiver completed by a parent. Click here to fill out the waiver. We’re having a Super Bowl party with plenty of food, corn hole, and other games! The game is on Sunday, February 3rd and the party will be in the student room. The time has not been announced yet, but stay tuned for that update. We’re asking parents of students to contribute an appetizer or dessert. Pick up time is whenever the game is over. Roots is headed back to Crossings at Cedarmore on July 2nd-6th. Last year was truly a life changing week for students and we expect this year to be no different. 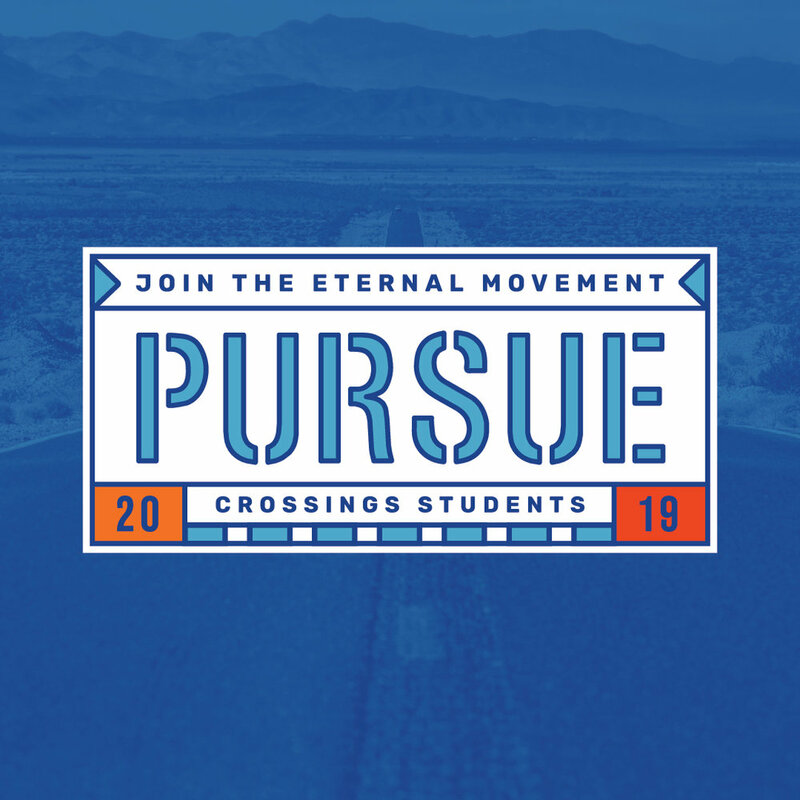 Sign ups are going on now and requires a $50 non-refundable deposit. Total cost is $290 per student and scholarships are available as needed. Last day to sign up is Sunday, February 24th!